Do You Have Pet Insurance to cover the unexpected? Thanks to Healthy Paws Pet Insurance® for providing us with all the info regarding pet insurance. There are so many expenses involved with getting a new pet. From the crate to the leashes to the puppy shots many of us don’t think about purchasing pet insurance. You are looking at that new puppy never thinking down the road when they are in an accident or get sick. If you are getting a new pet for the holidays, here are some key points about the benefits of Pet Insurance. What is Healthy Paws Pet Insurance®? Healthy Paws Pet Insurance®is the #1 customer-rated pet insurance, and is there when you and your pet need them the most. Pet insurance helps you focus on giving your pet the best care without worrying about the cost. Many human health-care techniques are becoming available for pet family members; however, these medical advances are expensive. You can avoid unexpected vet bills and protect your family’s budget with pet insurance. 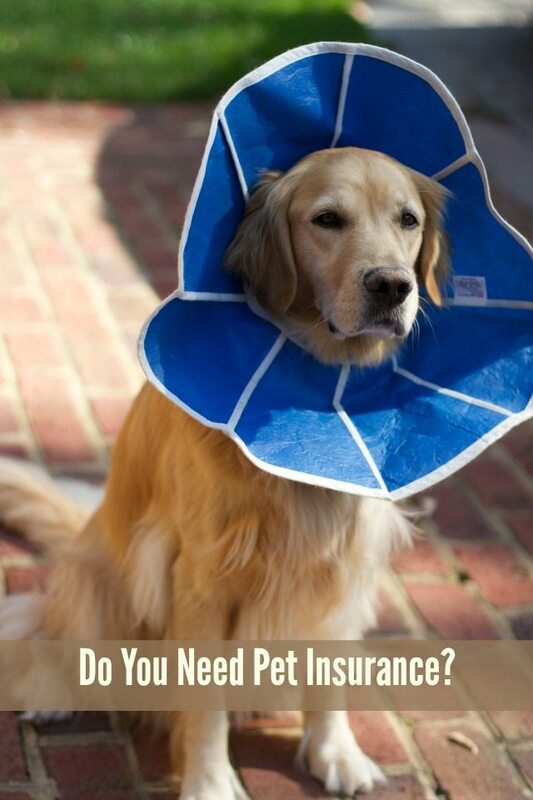 Pet insurance also does not cover pre-existing conditions, so it is important to sign your pup up early. Signing up early not only helps care for your pup with future illnesses and accidents, but lowers the cost for you too. Every day, more pet parents are educating themselves on the importance of pet insurance- how it works, what it covers, and when they would need it. Though only 1% of pet parents have health insurance for their pets, it is the fastest growing voluntary employee benefit. Not sure if you want to buy Health insurance yet? You can visit Healthy Paws Pet Insurance® to receive your free quote today. There is an online form to fill out and you will get your quote quickly. How to get discounts on your pet insurance. Through the Refer-A-Friend program, participants earn $35 for every friend who enrolls with Healthy Paws. 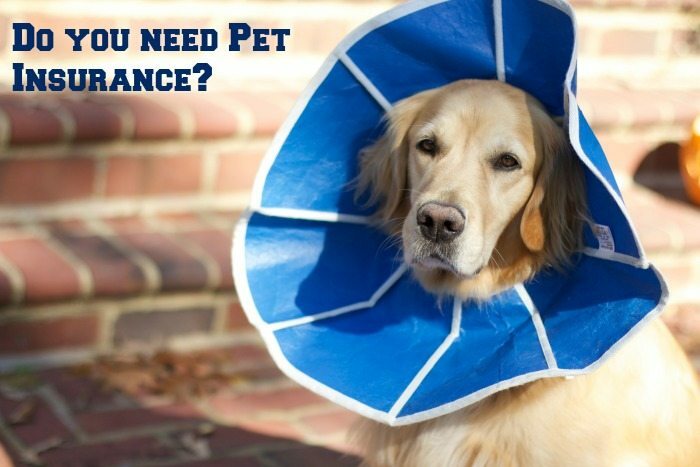 Have you ever had Pet Insurance before? After reading this will you consider buying it for your cat or dog? that makes me so sad depending on the age and severity of the problem. I know and the younger the pet the cheaper the policy. Wish I listened before. I’ve never thought that dogs are have an insurance. I think I should have it on my pets. We never had pet insurance when we had dogs. But after seeing my friend’s last vet bill, I’m thinking we’ll need to when we get our next pet! I have never done pet insurance but pets are certainly expensive and I can see where it would be a big help! When pets need help, their procedures are SO expensive. A pet insurance would be totally worth it. I have quite a few friends who made the tough choice to put down a suffering pet rather than go with a procedure because it was just so dang pricey. Growing up, pet insurance wasn’t an absolute necessity. Now days, I can’t imagine having a pet without it. Vet bills are as bad as regular doctor bills!